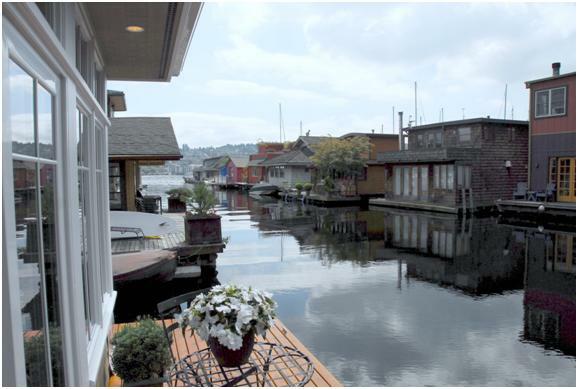 On 10/30/2012 after 60 days on the market and multiple offers including a back up offer in case the first one failed, Floating Home #1 on the Fairview Landing dock (2369 Fairvew Ave E) closed in escrow and set a new record in recent history forSeattle floating homes and also became a significant placesetter in Seattle luxury homes sales in 2012 as well. 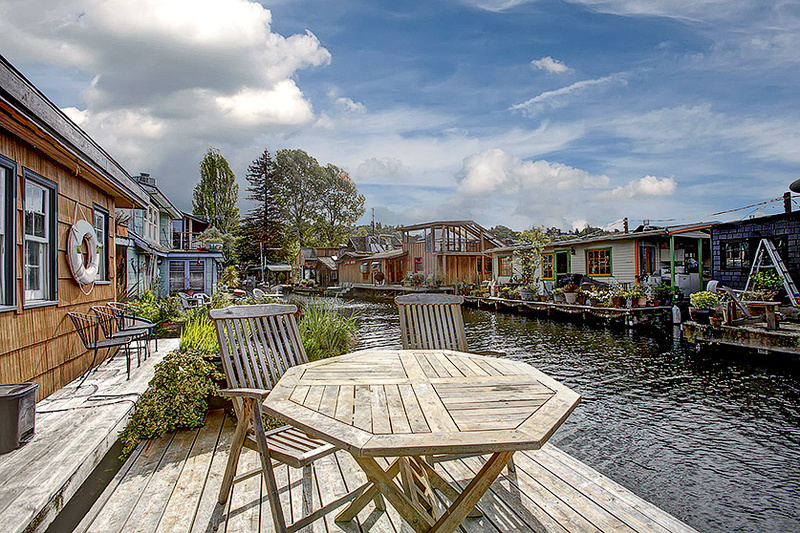 This Seattle floating home was listed for an incredible $3,375,000, and surprisingly did not receive full price even with multiple offers and incredible interest, but still places itself in the top for houseboat sales on Lake Union. Seattle Floating Home Realtor Courtney Cooper at Cooper Jacobs Real Estate told us, “You just wish you could sell some of these distinctive homes to everyone who desires and covets them, but unfortunately this was a once in a lifetime home.” There are other exceptional floating homes on the Fairview Landing dock which itself seems more like a floating luxury neighborhood of sprawling estates than a traditional Seattle houseboat dock at times. 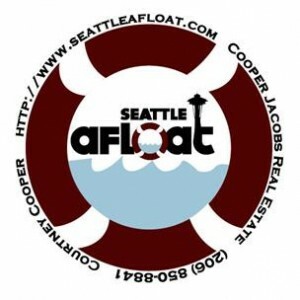 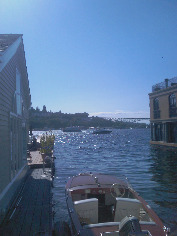 Recent sales on the dock have been in excess of $2 Million dollars and Cooper counts herself as one of the Lake Union Realtors who has a book of clients waiting to snap one up. 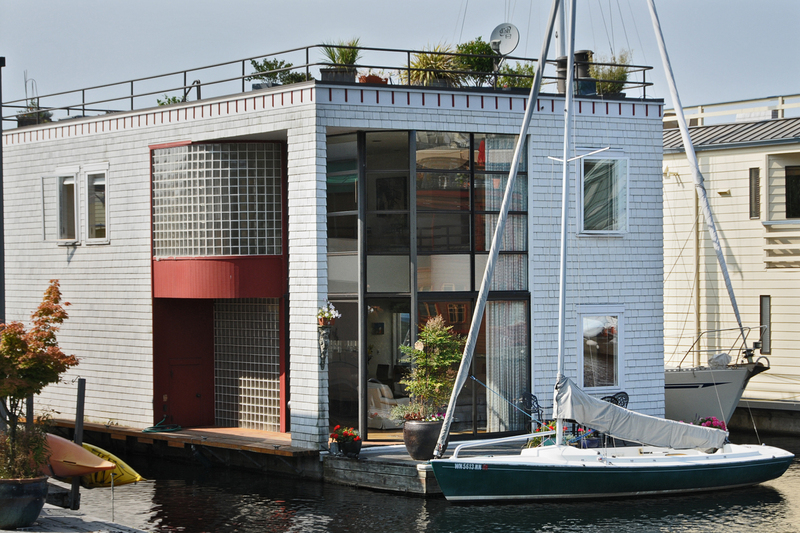 The final sales price on this Seattle luxury floating home was recorded at $3,000,000, but there was apparently some seller financing which made the future interest earned worth taking the lower recorded price. 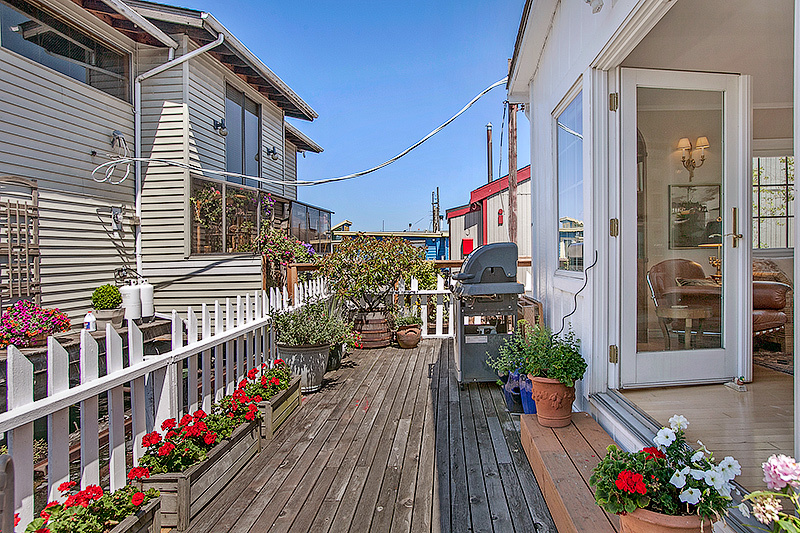 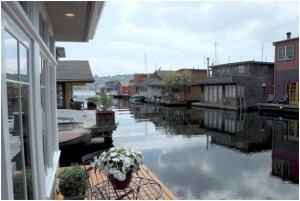 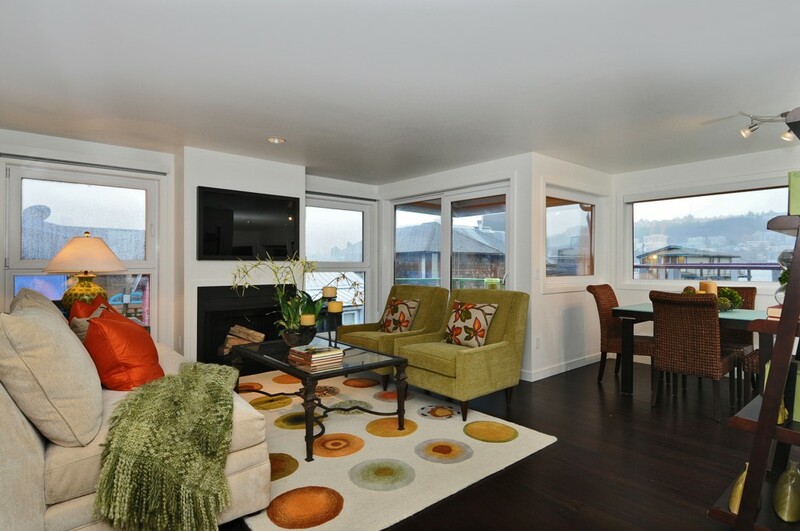 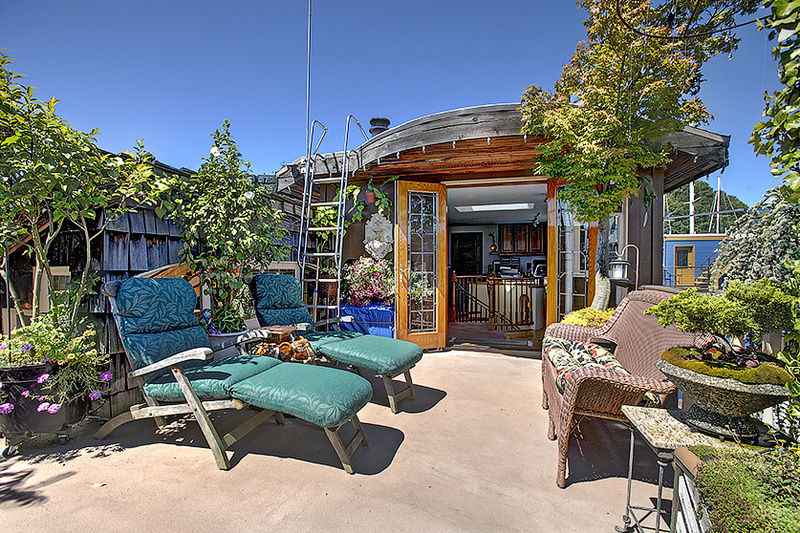 It still goes down as a record sale in the floating home market.